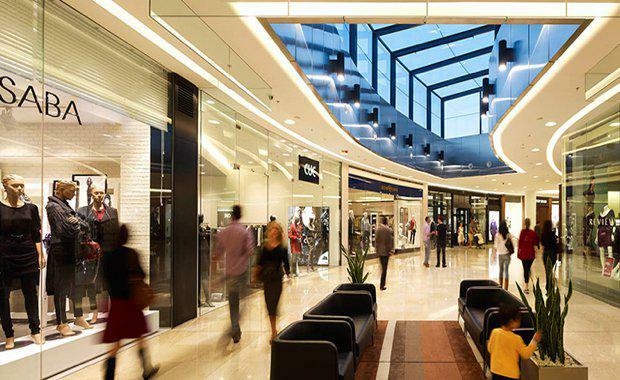 Australian retail property group Vicinity Centres and Singapore's sovereign wealth fund Government Investment Corp have announced a new agreement that will see the two companies exchange stakes in assets each worth a combined $1.1 billion. The companies have agreed to exchange a 49 per cent stake in Vicinity’s Chatswood Chase Sydney worth $562.3 million, for a 50 per cent stake in GIC’s Queen Victoria Building, The Galeries and The Strand Arcade worth $556 million. Vicinity managing director Angus McNaughton said the transaction was a strategically significant one for Vicinity. "We gain exposure to, and the management rights of, three high quality and strongly performing CBD centres in Sydney, Australia’s most populous and most visited CBD," he said. The Sydney CBD centres are prime assets in GIC’s Ipoh portfolio. Under Ipoh’s property management, GIC has completed several significant asset enhancements including refurbishments, re-developments and tenant re-leasing projects. Chatswood Chase Sydney is a premium, high-performing major regional shopping centre situated in one of Australia’s most affluent catchments on Sydney’s North Shore, with more than 11 million consumer visits annually. The centre is anchored by high-performing David Jones, Coles and Kmart stores and has 170 specialty stores, including a number of premium brands. Vicinity will continue to manage Chatswood Chase Sydney and will assume property management of the Sydney CBD centres upon settlement of the transaction. "This swap transaction for a stake in Chatswood Chase Sydney, a high quality major regional shopping centre with resilient cash-flows, allows us to gain access to new development and enhancement opportunities," GIC real estate chief investment officer Lee Kok Sun said. This transaction is expected to settle in early 2018 and is subject to approvals by Sydney City Council, RailCorp and the Foreign Investment Review Board.